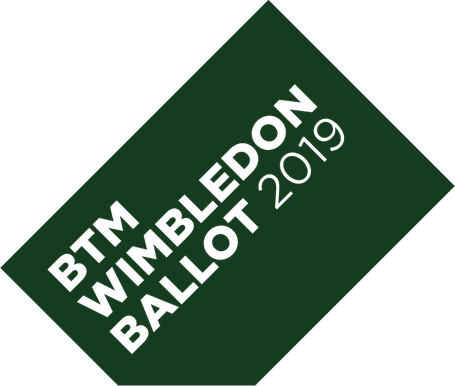 2019-Ballot - Website of Be Active Social Enterprise! We will run the automated electronic ballot from April to May next year; members will be drawn at random and have a two week window to pay for their tickets, there is no obligation to purchase any tickets. ** even if you don't want tickets please can you opt in as the more opt ins we have the more tickets the Club will be allocated.